Now that summer is nearing its halfway point, many homeowners are digging in and taking advantage of the home improvement season to get things done around the house that they might have been putting off for some time now. While it can be tempting to focus solely on outdoor projects with the nicer weather and the longer daylight hours, it is important to ensure you aren’t forgetting about many of the indoor elements that help to keep your home cool, comfortable, and functioning properly for you and your family, with your electrical system being chief among them. 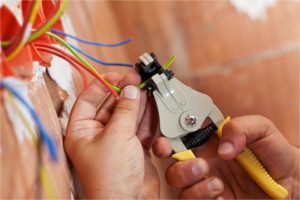 Your electrical system is an incredibly important element of your home, and much like any other system in your house, there are a number of upgrades it can benefit from that will help to make your life inside your home easier. To help highlight just a few of the many electrical upgrades you can undertake this summer to improve the conditions in your home, our team of skilled professionals have taken the time to put together this short list identifying them and the kind of benefits they can bring to your home. While new lighting isn’t always the first thing that pops to mind when you think of electrical upgrades, it is easily one of the most impactful changes you can make to your home, and dimmers, in particular, can be a wonderful investment. Dimmers give you an unmatched degree of versatility when it comes to lighting the various areas of your home, giving you everything you need to completely control the ambiance in any room of your home. Additionally, because they are so customizable in how much light they put out, they are ideal for any areas of your home that always either seem to be too bright or too dark. Now that the summer heat has arrived in full and shows no sign of going anywhere anytime soon, your home’s air conditioning system is likely working its hardest to keep your home cool and comfortable, and it could use all the help it can get. Your ceiling fans can play a major role in helping to keep your home cool during the hot summer days, but if your fans are a bit on the older side, or just don’t work like they used to, it might be time to upgrade. By upgrading to newer, more efficient ceiling fans, you can help to ease the amount of strain on your air conditioning system and improve the comfort inside your home at the same time. 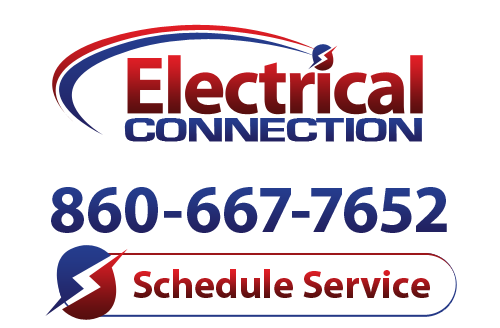 While the summer months are generally a bit more mellow than the spring in terms of weather, summer storms are still a thing, and there are few things that can ruin a summer faster than losing your electronics or appliances due to a lightning strike. This summer, keep your valuable electronics protected by upgrading your home with new surge protection solutions. Whole home surge protection solutions can help you to blunt the impact of lightning strikes, giving you an additional layer of protection that might just help to save your expensive devices from getting friend in the event that an errant bolt finds its way to your home.